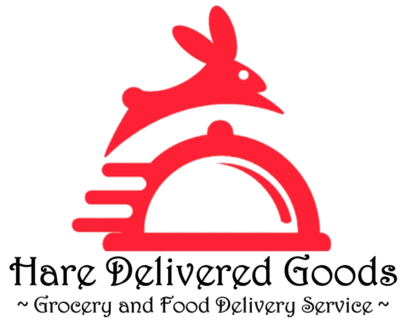 Would you like to work for Hare Delivered Goods? We strive to be a great employer who takes care of our staff. We have both full-time and part-time staff and would love to talk with you. We hire energetic people who love people because this is a fast paced job that requires constant interaction with our customers. If you fit this description please fill out the application below and we will get back with you. Thank you so much for your interest. What days of the week and times are you available? Hare Delivered Goods is a drug/alcohol free workplace. Will you submit to a drug screen? Does your automobile carry current insurance? Please include policy #. Do you have a criminal history? If yes, please explain. Do you have a clean driving record? How many years have you been driving? Will you allow Hare Delivered Goods to conduct a background check? Please include any information you feel is relevant to your working with Hare Delivered Goods below. I understand that I will be doing work assignments for Hare Delivered Goods in the position of a private contractor and not as an employee. I understand that my work responsibilities and assignments will be varied and at different times. I understand that I will be using my own vehicle, which has mandated vehicular insurance coverage, to conduct my delivery responsibilities and I will be responsible for any accidents or incidents that may occur during my work assignment. I understand I am not covered under Workers Compensation nor do I have employer paid health benefits. I will be paid $14 per hour and I understand that it is my responsibility to claim these earnings on my own personal income tax. By hitting "Submit" below, I agree to these terms in the case that I am employed at Hare Delivered Goods. **By submitting your form you agree to the terms above. Thanks for your interest in working for Hare Delivered Goods! We will be contacting you shortly.